It has been over five years since one of India’s most talented fast bowlers, Shanthakumaran Sreesanth was banned from cricket for life by the BCCI after he was under the scanner for spot-fixing allegations in the IPL 2013 and was imprisoned. However, destiny had some other plans in store for him. And just like a phoenix rise from the ashes, Sreesanth explored his career options and made his way into acting after he was let off by the courts from cricket. "Shazahn and Sreesanth have gone for a drive in South Mumbai. They are sitting pretty close." "It was love at first sight for me but she was a school girl for me. It was only after I realised her care and concern for me, I fell for her. Because we don't get love and care from all the people we stay around with but fortunately, I fell in love and eventually got married to her even after going through the tough situations. We were anyways going to get married in September 2013 but I was doubtful whether I should get married or not after the controversy that happened. But fortunately, her family came down to Kochi and told us that we are going ahead with the marriage. 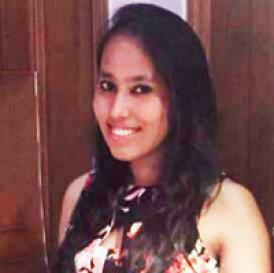 I think that is the toughest situation for any girl to accept the proposal and get married." "I started falling for her after my surgery in 2012 because I was on the wheelchair for almost two months and was on clutches for two months and my cricket contract also ended. And Bhuvaneshwari was the one who encouraged me and said that you should do what you like to do in life and was always there for me. She always messaged me that you can still play cricket and I was like I have two world cups and I can't play cricket. But she always supported me. Finally, in 2013 we decided to get married." 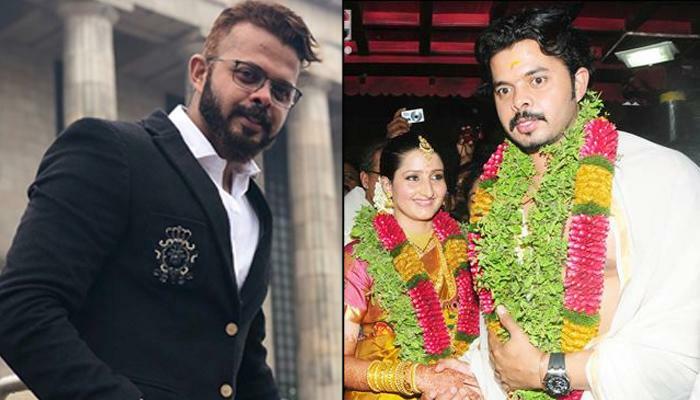 Shanthakumaran Sreesanth finally found the love of his life and is now a happily married man. 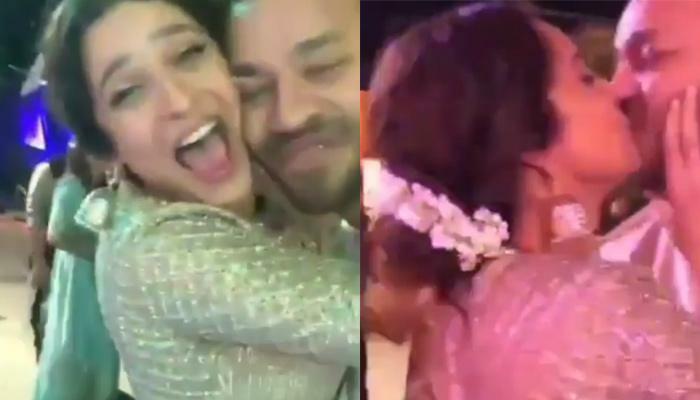 Sreesanth and Bhuvaneshwari embraced parenthood for the first time and on May 9, 2015, with a baby girl, Sree Sanvika and then for the second time on November 22, 2016, with a baby boy, Suryasree. 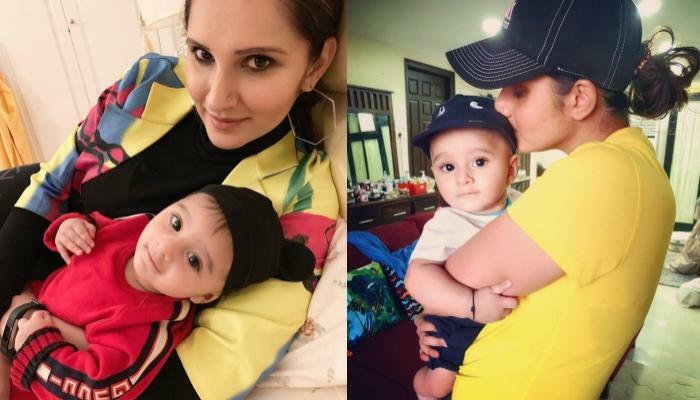 With the arrival of Sreesaanvika and Suryasree, Sreesanth and Bhuvaneshwari’s family got completed, and they are the doting parents to these munchkins.